If you or someone you know has obstructive sleep apnea, Page Family Dental can help. The quality of your sleep impacts every aspect of your health and your daily life. Sleeping well helps your body perform at its best, improves your problem-solving and critical thinking ability, and helps regulate your emotions. When you don't sleep well, it can negatively impact your health and well-being, and can even cause serious conditions such as high blood pressure, heart attack, depression, and anxiety. One of the most common sleep problems is obstructive sleep apnea. This condition affects millions of people each year. 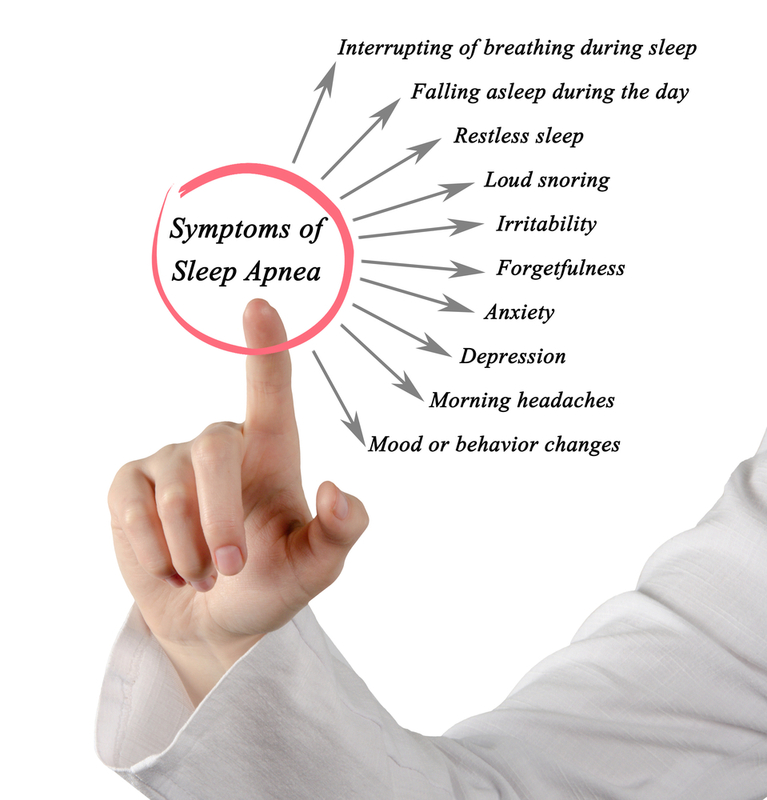 Learn more about the symptoms of obstructive sleep apnea how you can get help. Sleep apnea is a potentially serious condition. If you or someone you know has ever stopped breathing during sleep, this is called an “apneic event.” During an apneic event, airflow to your lungs is reduced, thereby creating a lack of oxygen to your body. Sleep apnea can range from a mild case (where you stop breathing 5-14 per hour while sleeping), a moderate case (15-29 apneic event) to severe (over 30 episodes per hour). If you have sleep apnea, each of these events actually wakes you up briefly, therefore, interrupting your sleep all night long. There are three types of sleep apnea, each with their own causes. Obstructive Sleep Apnea – This is the most common form of sleep apnea and occurs when your airway becomes obstructed while are sleeping so you cannot properly breathe. The obstruction can be caused by the relaxation of your throat or any other part of your airway such as your nose, mouth, pharynx, larynx, trachea, bronchi, and bronchioles. Central Sleep Apnea – This occurs when your brain isn't properly communicating with the muscles that control breathing. Complex Sleep Apnea Syndrome - (Also known as treatment-emergent central sleep apnea) If someone has both obstructive sleep apnea and central sleep apnea, they are considered to have complex sleep apnea. Depending upon the severity of your sleep apnea, symptoms can include: irritability, anxiety, depression, falling asleep at the wheel, feeling tired even after a full night's sleep, difficulty making decisions or concentrating, hyperactivity, high blood pressure, digestive issues, and more. The only way to know for sure is to receive a sleep test screening and a medical diagnosis by a certified sleep physician. You can schedule a sleep screening with our office by calling us at 781-284-5443. Want to know your potential risk of sleep apnea? Take our simple, free, online assessment here: FREE SLEEP RISK ASSESSMENT. What is traditional method for treating sleep apnea? Our office focuses on providing counsel on which methods are best suited for your situation. We provide custom fitted intraoral appliances for patients that help keep the airway open while you sleep. For some patients, this is the only treatment needed. How can a dentist help me with sleep apnea? Since dentists typically see their patients at least twice per year, we tend to see patients more than your physician does. We are also the only doctors who can make the intraoral appliances to treat sleep apnea. Your mouth affects your airway, which affects your entire body. Ability To Bill Your Medical Insurance - Be sure that that dental office you work with is experienced in billing your medical insurance (in addition to your dental insurance). At Page Family Dental, we have a certified sleep physician on our team to provide you with a medical diagnosis. This allows us to bill your medical insurance for treatment, saving you money and reducing hassle. Provides In-Home Sleep Study Kit Before Diagnosis – A sleep study is a critical component required before making the diagnosis of sleep apnea. We provide patients with a simple self-use kit that allows you to have a sleep study done in the comfort and privacy of your own home. 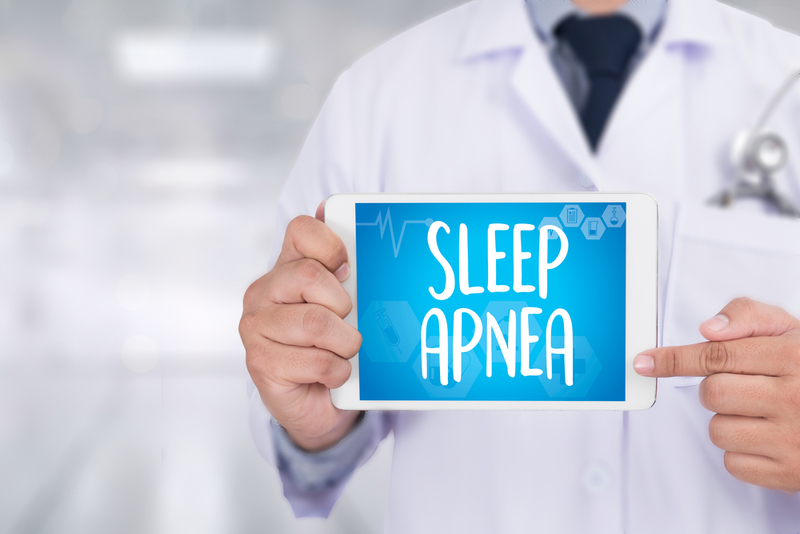 If a patient already has a diagnosis of sleep apnea from a physician, Page Family Dental can help increase results by providing intraoral therapy. Uses Acoustic Pharangometer – This device should be used to help your dentist determine which intraoral appliance will work best for you as well as how to best custom fit the device for you. Because of this initial assessment, Page Family Dental has a very high first time success rate with our intraoral appliances. Getting a good night's rest and feeling better is just a phone call away. Simply call our office at 781-284-5443 to schedule your initial sleep apnea screening. We look forward to meeting you and helping you rest well and be well.